Water play is fun and calming to young children! Turtles teach shape and color recognition with removable shells that feature moon, star, cross, circle, square, rectangle, triangle and oval shapes. 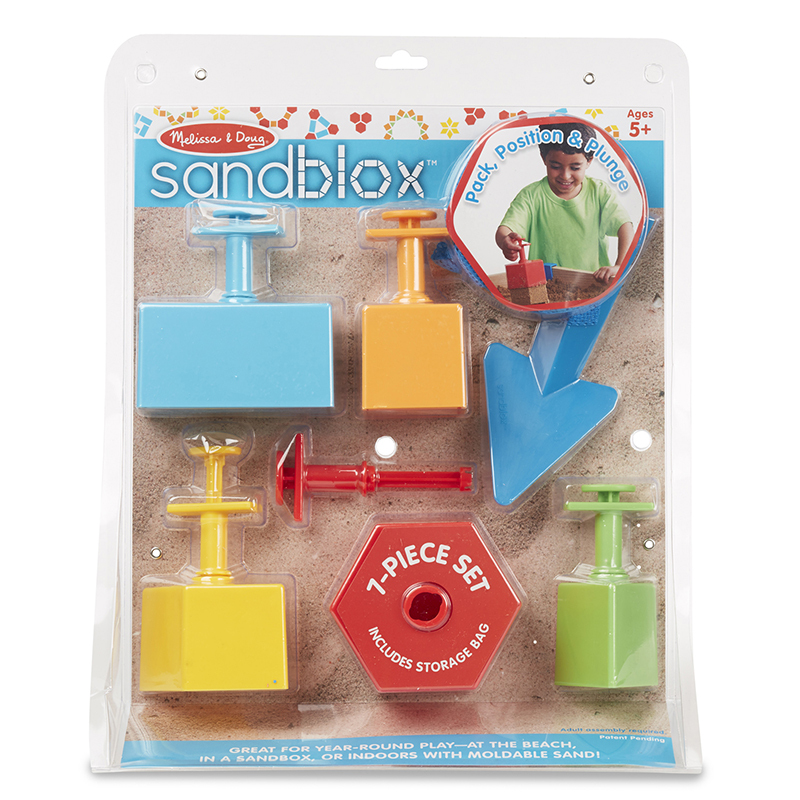 Includes: 8 turtles with removable shell and mesh storage bag. 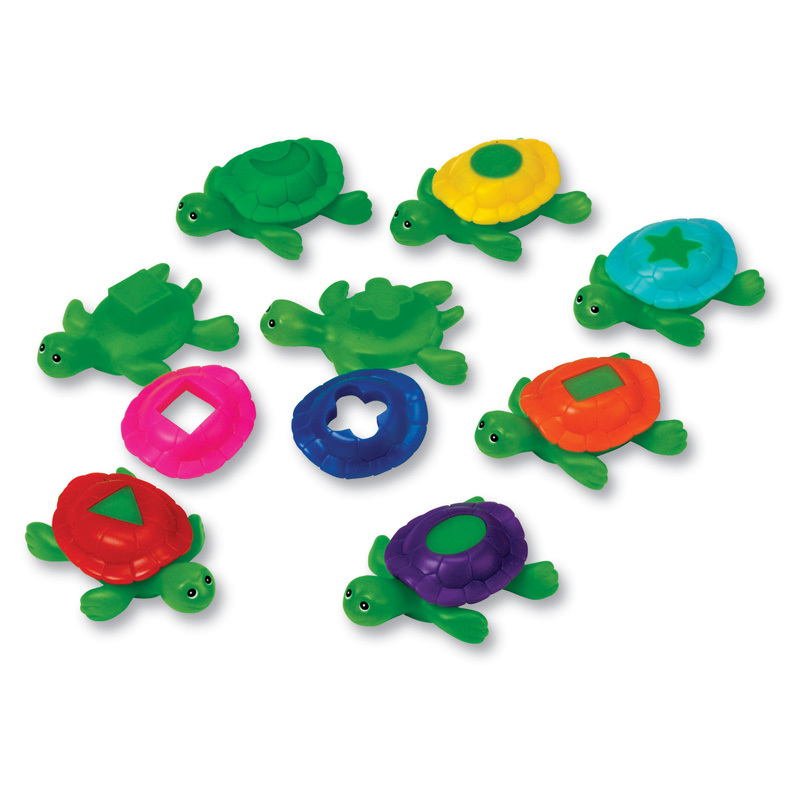 Each turtle measures 3.5"L x 2.5"W. Made with mold-resistant plastic. The Smart Splash Shape Shell Turtles can be found in our Sand & Water product category within the Active Play. 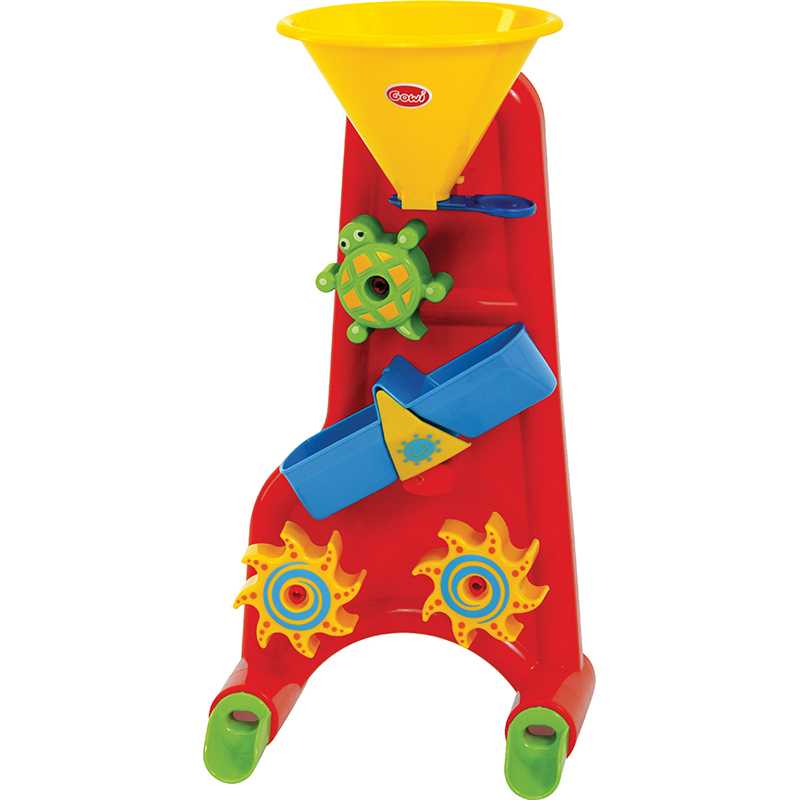 The bright sand and water mill is great fun in the tub, pool, sandbox or at the beach. Load the funnel and pull the release to delight as sand or water turn the turtle spinner and tip the scale into the two bottom spinners. 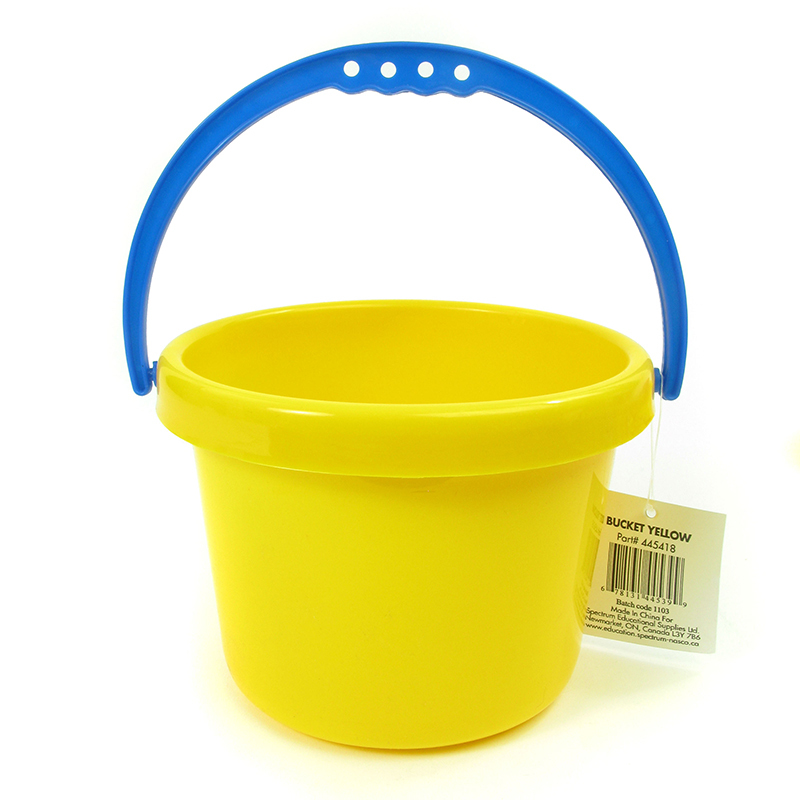 Measures approximately 17" x 9" x 5".